The cornerstone of my approach to dog training is that dog training is not about dogs: it’s about people. Our dogs are a reflection of us. Every day, we make simple but critical mistakes that not only have consequences on our dogs’ well­being but on our wellbeing too. When it comes to self-improvement however, dogs can be our best teachers. They can challenge and motivate us to be our best. The purpose of this book is to show you how to be a happier and healthier person, all through understanding the world from your dog’s perspective. My first experience training dogs came when I was just a toddler. My mother always encouraged my gentle soul and determined mind, which were two things dogs seemed to love about me. I was lucky to have been taught the impor­tance of respect and kindness at a young age, but within me there has always been an instinct for understanding animals. In some ways then I have been training animals for thirty years. But the thing about learning is that it is never one directional. I have learnt just as much, if not more, from the dogs I have taught than they have from me. This is a lifelong journey, and while we can never know everything, we can continue to explore and discover. This is when we are at our best. 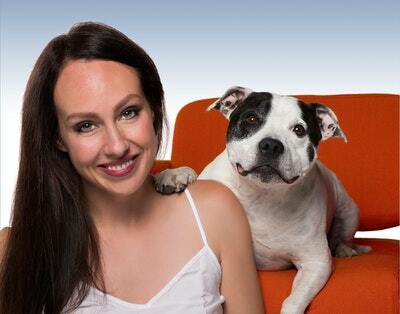 Eight surprising doggy details from Laura Vissaritis’ Dognitive Therapy. Laura Vissaritis explores the view from a canine perspective. 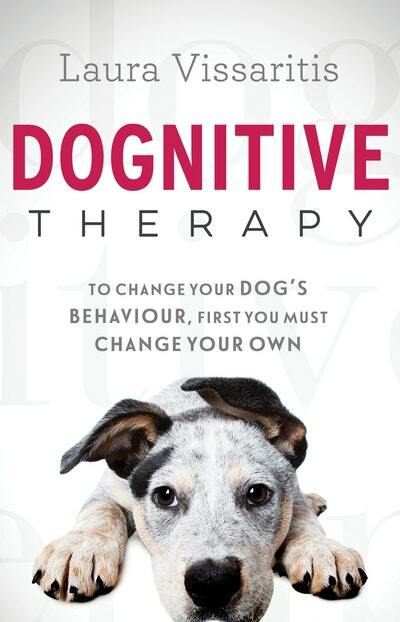 Love Dognitive Therapy? Subscribe to Read More to find out about similar books.